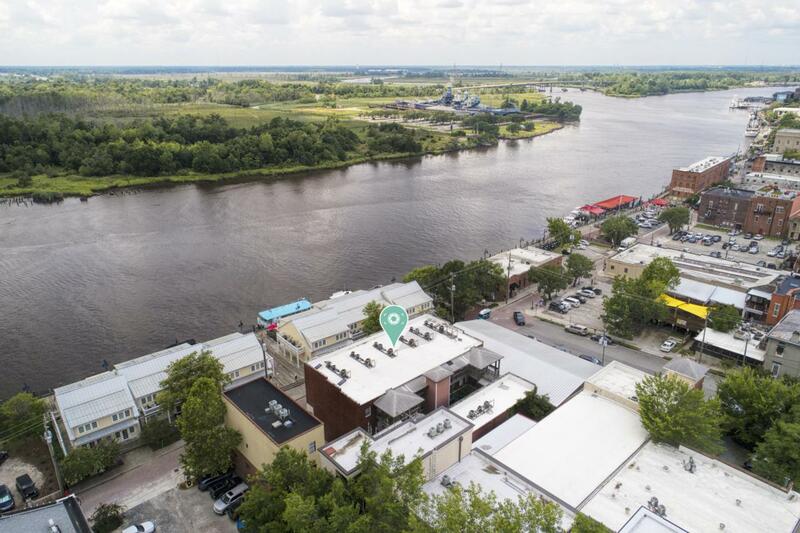 Ideal downtown Wilmington location within walking distance of absolutely everything! 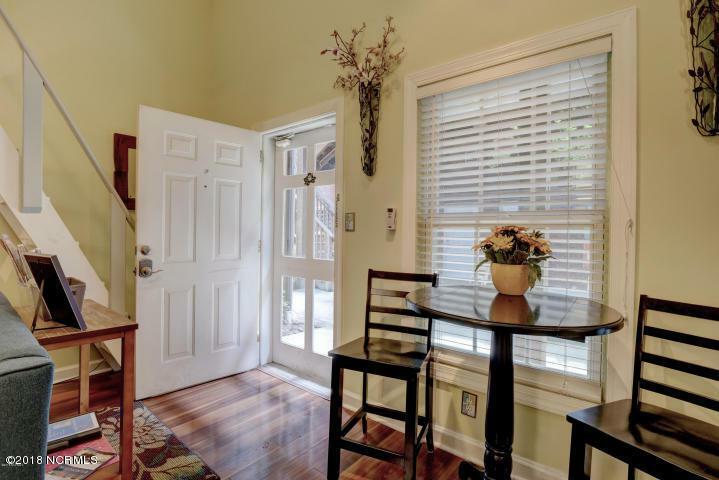 Low maintenance & convenient, move-in ready, furnished studio in Chandler's Watch is perfect for a weekend retreat, investment property or downsizing to simply enjoy life. 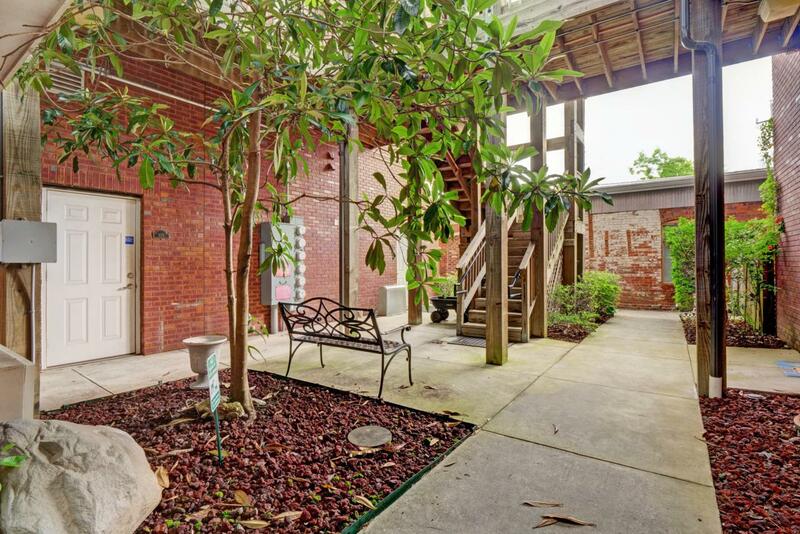 Charming, gated courtyard entrance in the riverfront Chandler's Warf area near shopping, dining, entertainment Riverwalk, and the fun & exciting revival of Historic Downtown Wilmington. Downtown trolley runs right past the building for easy traveling downtown where so much is happening! 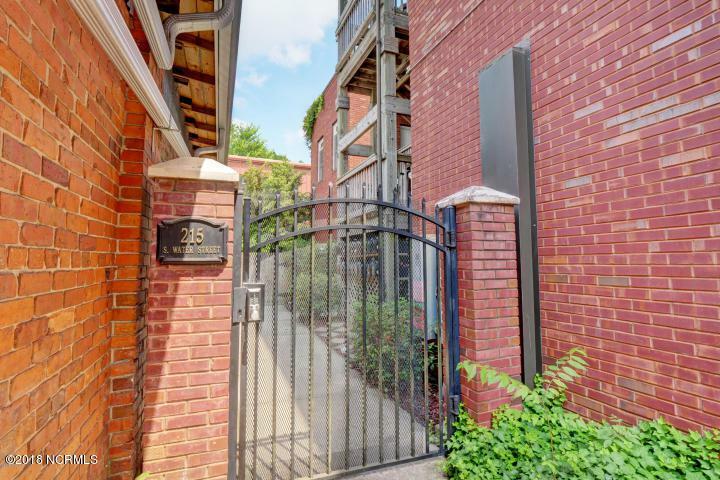 Low HOA dues include water & trash. Start living the fun, low maintenance lifestyle today!